Looking stylish on holiday doesn’t just consist of wearing a cute bikini and shades, but so much more than that. 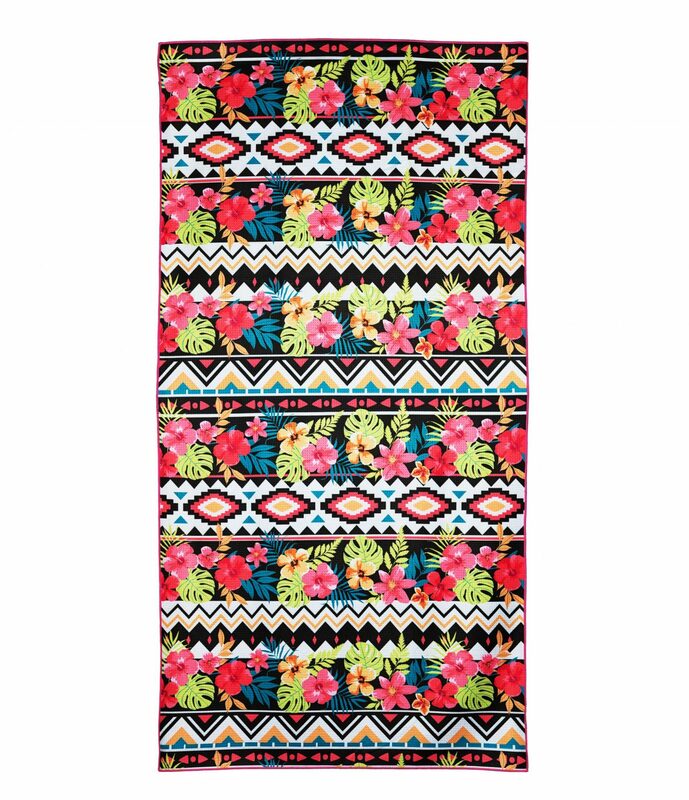 Your beach towel should be considered a piece of apparel that reflects your style and taste. Whilst walking along the beach the first thing people notice are the beach towels, followed by the bikini. I definitely think it’s something worth investing in if you’re a fashionista and like expressing yourself through the way you dress. Tesalate, an Australian brand with worldwide shipping produce amazing beach and yoga towels which are abundant in colour and prints. The Tesalate towel I own is the Montego Bay, it’s reversible and gorgeous. What I like most about these particular towels are the fact that they are sand-free, quick drying and thin, which makes it so much easier to carry. Can you image a beach towel that doesn’t have sand sticking to it?! I took my Montego bay to Marrakech and it was lovely having it double up as a yoga mat too.